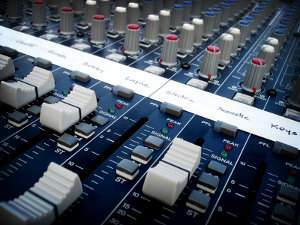 This post removes the confusion about pre-fader, post-fader, aux sends/return and Insert FX in audio mixing and recording. Whether you are mixing entirely using a software or a hardware mixing console; this guide will be applicable. First, you might have encountered these terms in your audio mixing software or mixing boards/console. And then you are confused how you are going to use it. 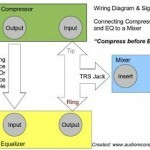 Before digging further, you need to learn the basic “signal path” of audio in the mixer. This signal path is the same regardless you are using a software or not. 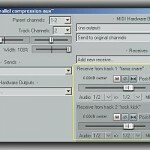 In some DAW software they even add more connectivity in terms of aux send/returns and inserts, but the overall principle stays the same. After you throughly learn the concept, it is just a matter of looking into the audio mixing/recording software manuals or mixing console manuals where to find these things. You should find one similar to that in your audio mixing software or hardware. There is a lot of uses for Aux send and return. They are used in connecting parallel audio devices such as outboard effects. Hence it is called parallel effects. 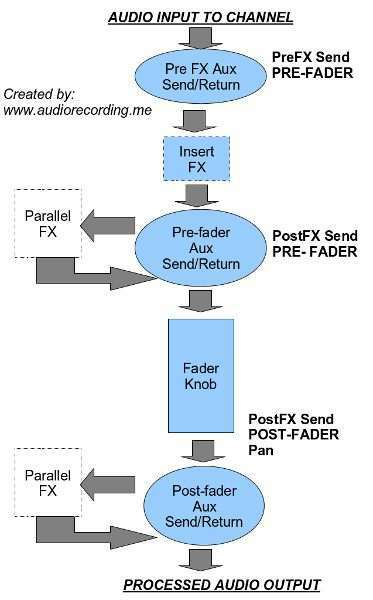 There are pre-fader aux/sends that allows you to add parallel effects before sending the signal to the fader. Or you can also use the post-fader aux send/return. There is also “Insert FX” where the signal path is “serial” instead of parallel. As you can see in the signal path diagram above, the “Insert FX” is connected in series with the rest of the path. Most mixing console or board whether digital or analog has InsertFX before fader. The most common FX hardware that is connected in series to the signal path (also called “Insert FX”) are the EQ and compressors.